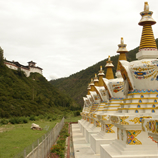 The Himalayan Kingdom of Bhutan offers Western and Asian tourist a unique and well preserved culture and heritage of this beautiful country. 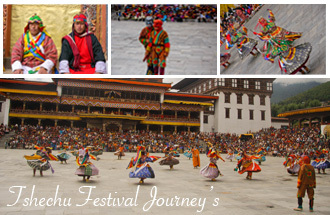 A majority of the Bhutanese people are of Tibetan origin and follow a sect of Tibetan Buddhism. One of the least densely populated countrries in Aisa, Bhutan offers a charming culture and hospitable people amongst a grand landscape of forested mountains and deep valleys gushing with clear rivers. 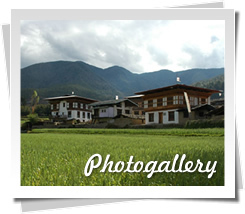 Visit quaint villages with wooden singled rooms, great fortressed dzongs and Buddhist monasteries as you literally travel back in time. 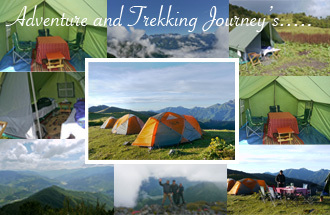 We also offer many activities apart from the straight tours of Trekking and Cultural Touring. 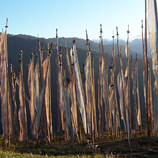 Apart from these tours there are various activities and special interest tours that are possible to be undertaken in Bhutan. For the ultimate adventure lovers there is rafting and kayaking on some of the most challenging rivers across the country for the beginner and professionals alike. 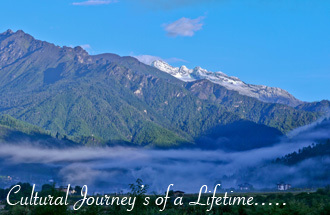 Fly fishing trip, for the devout we have our Pilgrimage tour, Birding Tours, flora and fauna tour, filming & documentary making, wedding arrangement, study tour, biking and motor biking tour. New mountain flight tour, with Buddha air is also possible. 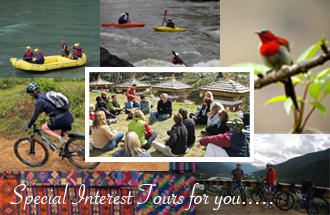 Also for groups of elders and families with children, we are ready to design special tours. 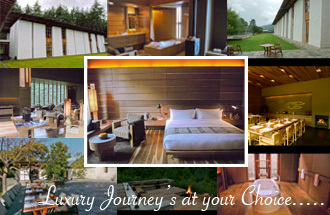 We are experienced in finding the best travel options according to the needs of our guests. 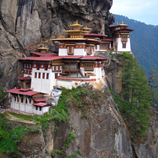 If you feel like visiting Bhutan with a closed group of friends and family or special interest tours, please just email us and hear our solutions which will fit your special needs.